The Meta tags, or as they are known in English, Meta tags. If you want to improve you’re positioning in Google, Bing, or any other search engine, you only have to add a few Meta tags to your pages and your site will rise in the rankings as if by magic. It’s like it’s supposed to work, is not it? Meta tags are just a tiny piece of SEO gear. And although there is still some debate about its usefulness, most experts agree that they do not suppose, not even remotely, a universal remedy. Only a few Meta tags are beneficial when used correctly. So let’s take a look and see what they are, what they are for and how to use them. Meta tags or Meta tags are normally used to summarize the content of the page for search engines and web browsers. That is, they describe the page so that it can be understood by different web services. There are also Meta tags designed to indicate to the robots how they want to treat the page. Since the information is directed to machines, the Meta tags are not visible to the user. You should look for them in the HTML code of the page, within the <Head> section. 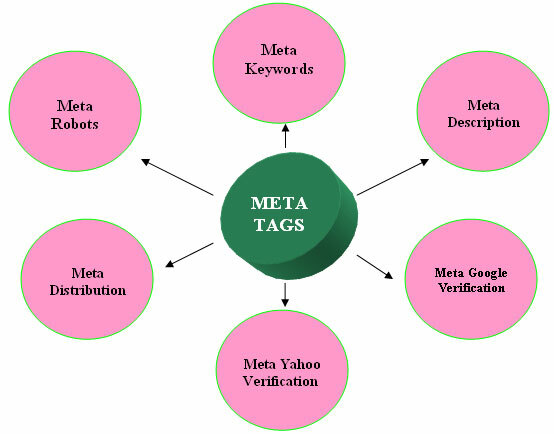 The most popular Meta tags are description and keywords, although there are others such as robots, author and generator, among others. We are all going to see them here. It is used to briefly describe the content of the page, and although the text is not visible in the browser, search engines use it as a summary in their results pages. 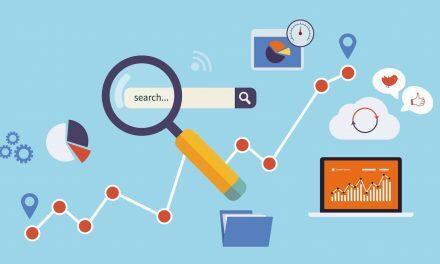 Commonly it has been said that the words that appear in the Meta description help to gain visibility in the rankings, but the truth is that no. Inflating your Meta descriptions with keywords does not improve your positioning in the least. A description is good enough not only informs the user of what you offer, but gives you reasons to visit your page. The key is to decorate the text to make it more persuasive. Of course, without falsifying or exaggerating. The Meta keywords tag is used to summarize the content of a document based on a few keywords (hence its name). For example, if I wanted to describe this same page with words I would use terms like “Meta tags“, “Meta description”, “Meta keywords”, etc. In the early days of search engine marketing, the words that appeared on the Meta keywords label were useful to gain relevance and better positions in the rankings. However, due to the abuse of keywords the search engines no longer pay attention to them. It is good that you know this since some unscrupulous SEOs continue selling the work of “Meta keywords optimization” as part of their services. Be careful because the Meta robots tag is important, and the reason is because it allows direct instructions to search engine robots. Where the values can be Index / NoIndex or Follow / NoFollow, respectively. 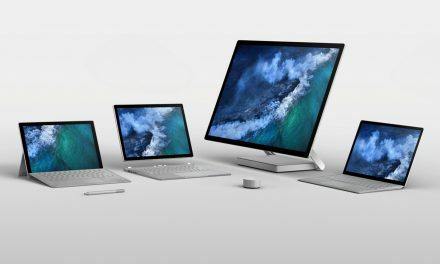 Depending on the configuration you use, you can authorize or not the tracking and indexing of your page by the search engine. That is why in many cases the Meta robots tag is used as an alternative to the robots.txt file. 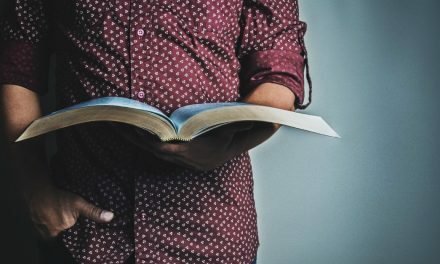 Index, Follow – Allows the indexing and tracking of the page and is the default value.Disregarding the Meta robots tag is the same as using it with this configuration. NoIndex, Follow – Avoid indexing but allow tracking.It is the ideal configuration when you do not want a page to appear in the search engine results. Index, NoFollow – Allows indexing but prevents tracking. NoIndex, NoFollow – Avoid indexing and tracking. The Meta viewport tag is used on sites that have a mobile version of adaptive or responsive type. 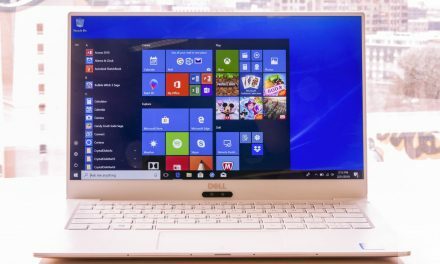 It is used to indicate how large the page will be displayed on the screen. You must take into account that the viewport Meta tag should only be used in responsive sites and not in those that base the mobile version of the site in the dynamic publication or in independent URLs. 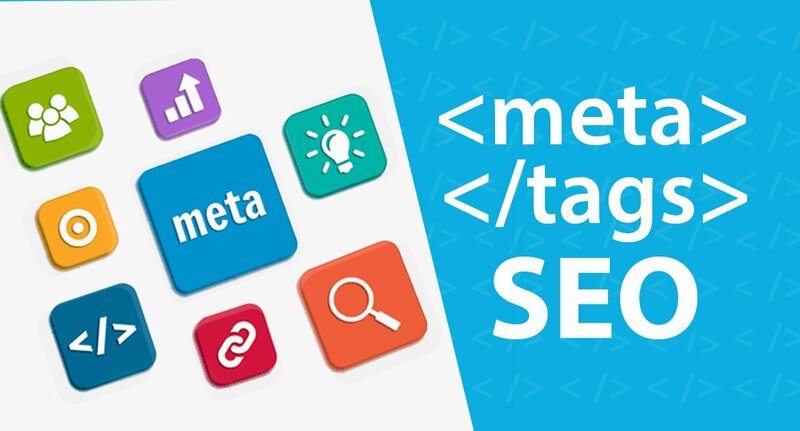 Like the Meta tags we have seen, the title tag is also included in the Head section of the page code, and it is an element that search engines register. However, it is not a Meta tag as many think. What differentiates it from Meta tags is that the title tag uses its own syntax and is mandatory by W3C. Although what really separates it from other labels is its enormous influence on the rankings (it is one of the most important positioning factors at the page level).